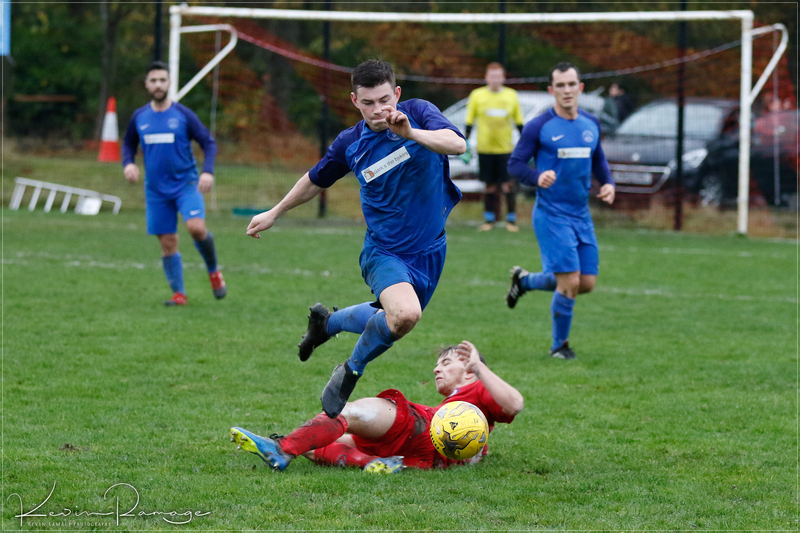 Newmains Utd FC vs Carluke Rovers FC - Sat 20 October 2018 - Carluke Rovers FC A 94th minute equaliser denied Rovers all 3 points against a resurgent Newmains Utd side. The home side opened the scoring after 20 minutes when Rovers centre back Chiedu was dispossessed on the halfway line as he surged forward leaving his full backs exposed and unable to make up the ground as the ball was chipped forward to the home sides striker who floated the ball over the Rovers keepers head into the net. 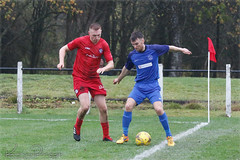 Rovers equalised two minutes later when new boy Connor MacDonald cut in from the right wing and ran along the by-line and somehow squeezed his shot between Newmains veteran keeper Bruce and the post into the net from close rage. Rovers took the lead on 37 minutes when a Cassidy cross from the left was fired home at the back post by Greg Kane. Half Time Newmains 1 Carluke Rovers 2 The home side always looked dangerous on the attack and were awarded an overly soft penalty when Chedu had a rush of blood to the head and unnecessarily slid in on the Newmains striker on the right edge of the box and all was level at 2-2 after 55 minutes. With ten minutes remaining Rovers brought on striker Ross McNeil who prodded the ball home from a Cassidy knockdown following a Biggart corner from the left. With seconds remaining Newmains equalised when a long throw from the left was headed home through a packed penalty box with Rovers defence looking static. 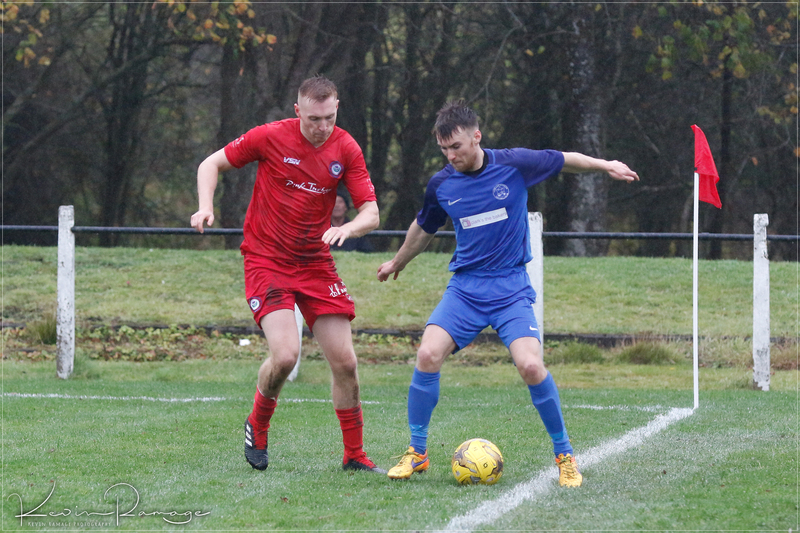 A 94th minute equaliser denied Rovers all 3 points against a resurgent Newmains Utd side. The home side opened the scoring after 20 minutes when Rovers centre back Chiedu was dispossessed on the halfway line as he surged forward leaving his full backs exposed and unable to make up the ground as the ball was chipped forward to the home sides striker who floated the ball over the Rovers keepers head into the net. 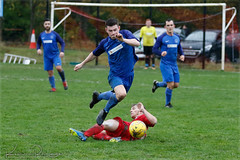 Rovers equalised two minutes later when new boy Connor MacDonald cut in from the right wing and ran along the by-line and somehow squeezed his shot between Newmains veteran keeper Bruce and the post into the net from close rage. Rovers took the lead on 37 minutes when a Cassidy cross from the left was fired home at the back post by Greg Kane. 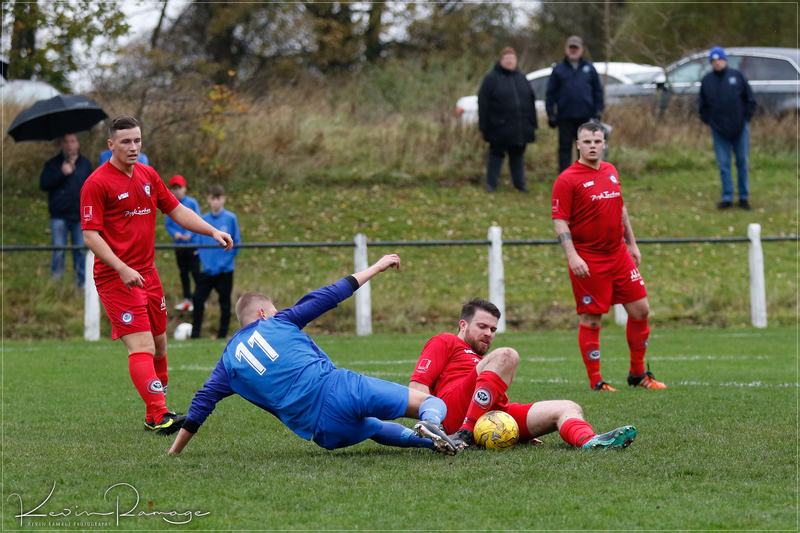 The home side always looked dangerous on the attack and were awarded an overly soft penalty when Chedu had a rush of blood to the head and unnecessarily slid in on the Newmains striker on the right edge of the box and all was level at 2-2 after 55 minutes. 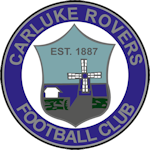 With ten minutes remaining Rovers brought on striker Ross McNeil who prodded the ball home from a Cassidy knockdown following a Biggart corner from the left. 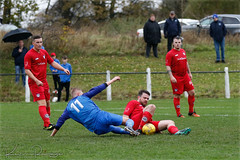 With seconds remaining Newmains equalised when a long throw from the left was headed home through a packed penalty box with Rovers defence looking static.